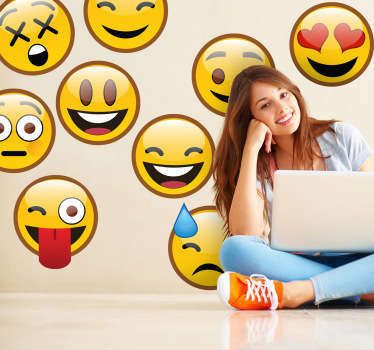 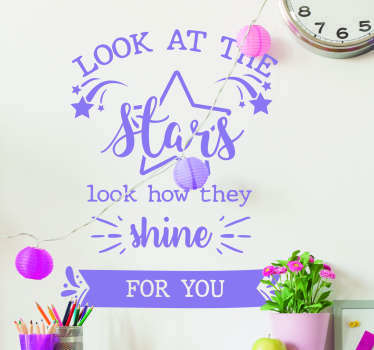 Collection of stickers for teenagers' rooms. 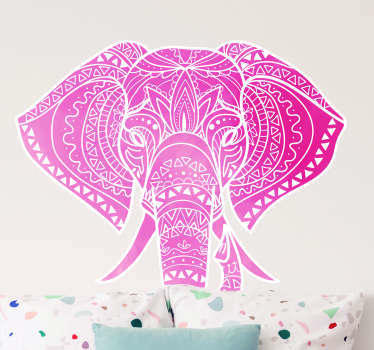 A variety of designs with many themes suitable for teens. 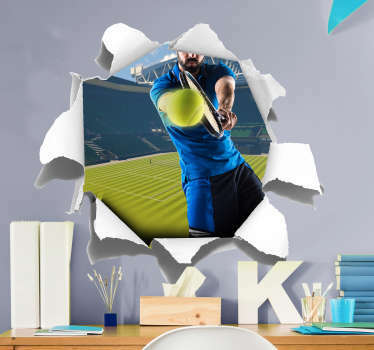 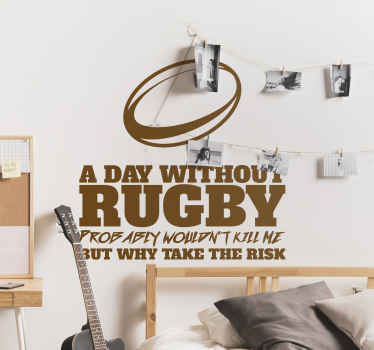 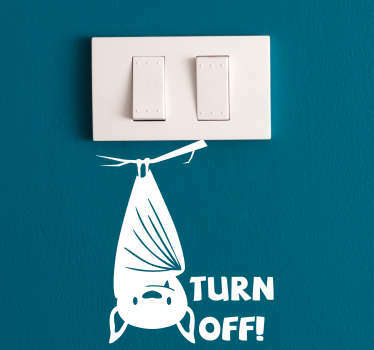 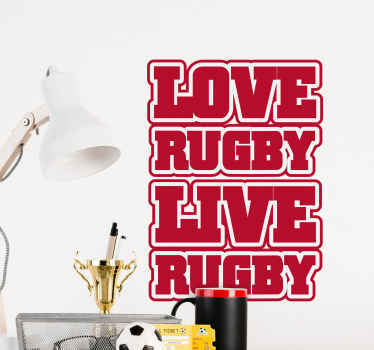 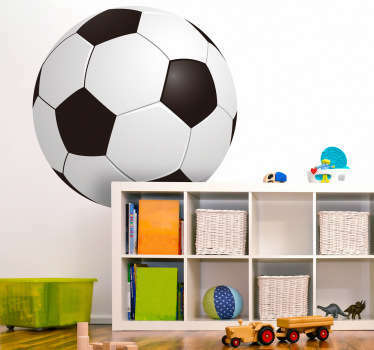 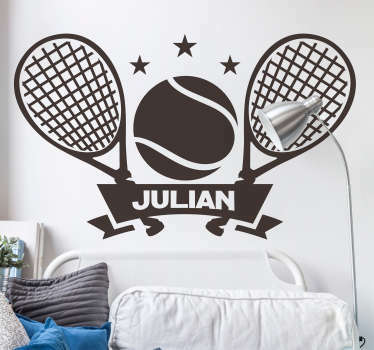 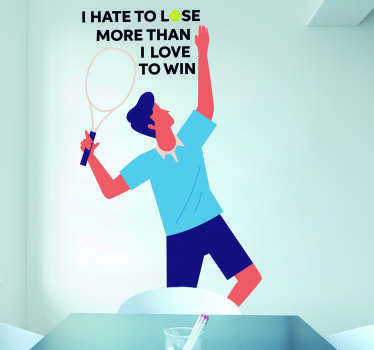 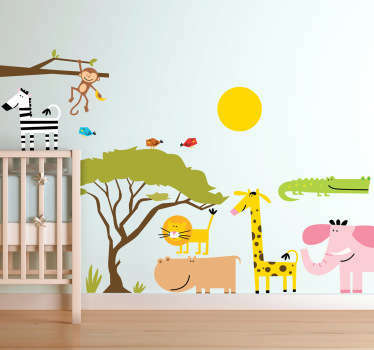 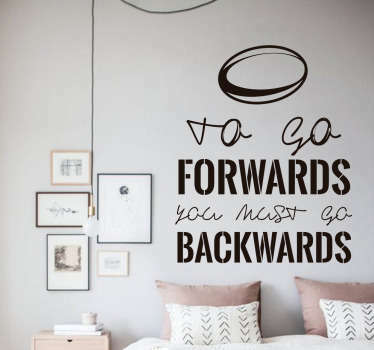 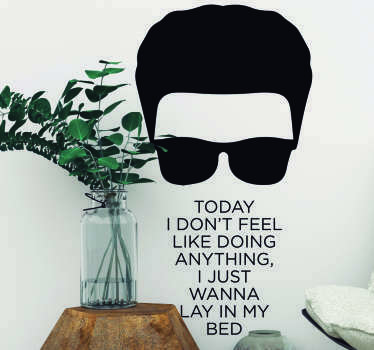 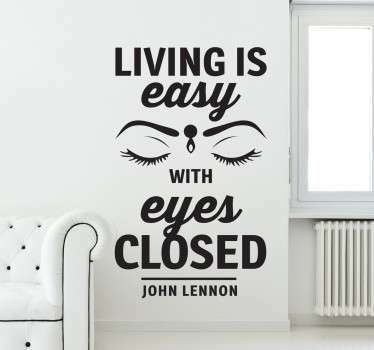 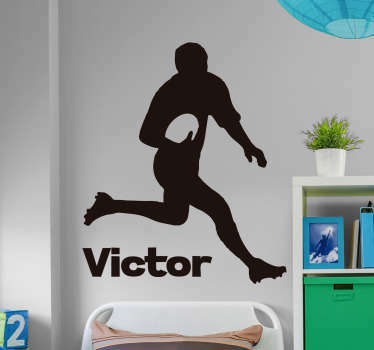 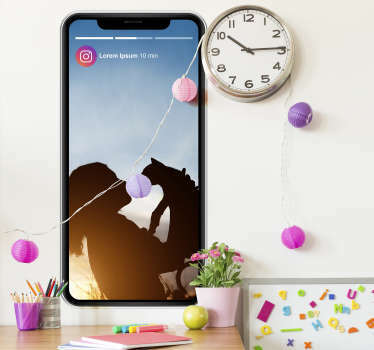 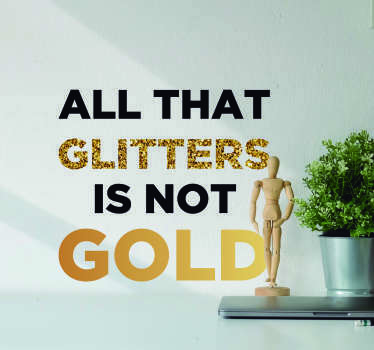 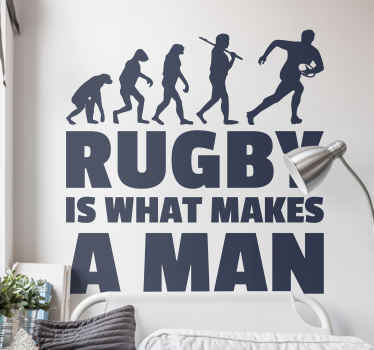 Our wall decals are made to customise your home and also to transform yours walls into unique and original ones. 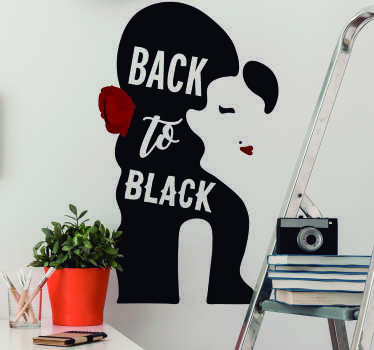 You won´t find these type of decals anywhere else!